The latest Airports Council International (ACI) Airport Service Quality (ASQ) awards for 2012 were published in Montreal, Canada on March 11. And the ASQ Award for Best Improvement in the Asia-Pacific went to the Sanya Phoenix International Airport, which is the fifth international airport in the Asia-Pacific to win the award. Since February 2009, Sanya airport has made it part of its strategy to improve its ASQ rating. It presented an application to ACI in May 2009 and signed an agreement with ACI on June 16 to join the ASQ programme. To date, the airport has participated in 14 quarterly ASQ surveys. 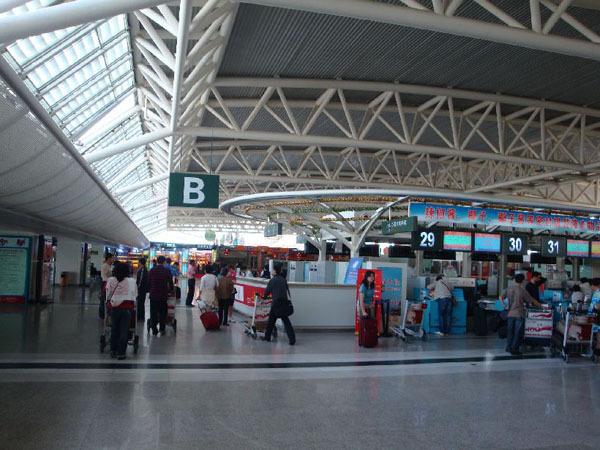 The ASQ rating of Sanya airport has been rising over the past four years, with its rating up from 3.60 in 2009 to 4.69 in 2012. The airport has improved its worldwide ranking in terms of passenger satisfaction from 108th in 2009 to 15th in 2012. Since its creation in 2006, the ASQ Survey conducted by ACI has become the world’s leading airport passenger satisfaction benchmark programme with over 200 airports participating.